Their baaaaaack and Mashable confirmed the performance. 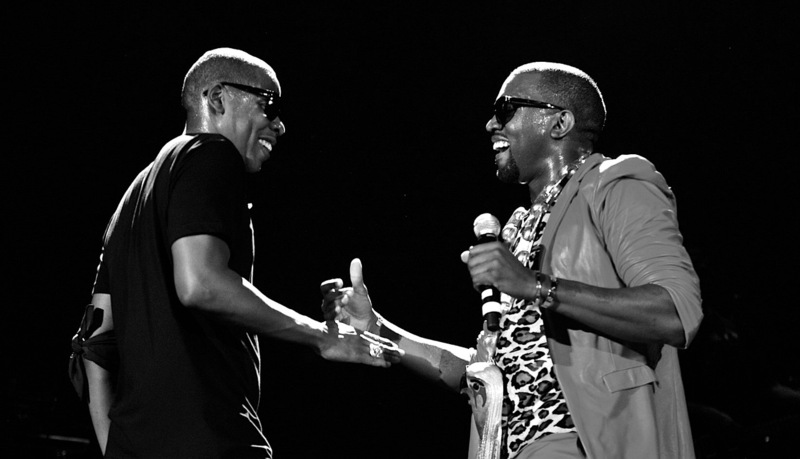 On Wednesday, March 12, 2014, Kanye West and Jay-Z will hit the stage again for the first time since they finished their Watch The Throne tour in 2012. 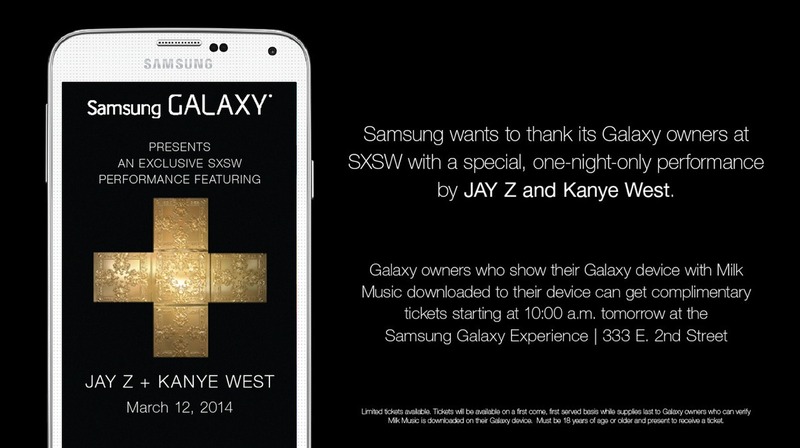 The dynamic rap duo will perform a full concert in Austin, Texas at the at the South by Southwest festival. They’re headlining the first night. Samsung is distributing concert wristbands ONLY to owners of Galaxy devices with a newly launched ad-free radio service called Milk Music. It has to be downloaded on their devices in order for them to receive the wristband. Once logged in, they can pick up their wristbands at the Galaxy Experience pop-up location at 2nd Street and Trinity Street starting Tuesday, March 11th, 2014 at 10 a.m. CT. The location of the concert still won’t be reveiled until show day!